Corrine's Paper Crafts: Take A Bow, Paula and Chris! I really appreciated two people going on to my Facebook page within minutes of me announcing the beginning of my ‘Peek Of The Week’ to post pictures of their crafting successes. 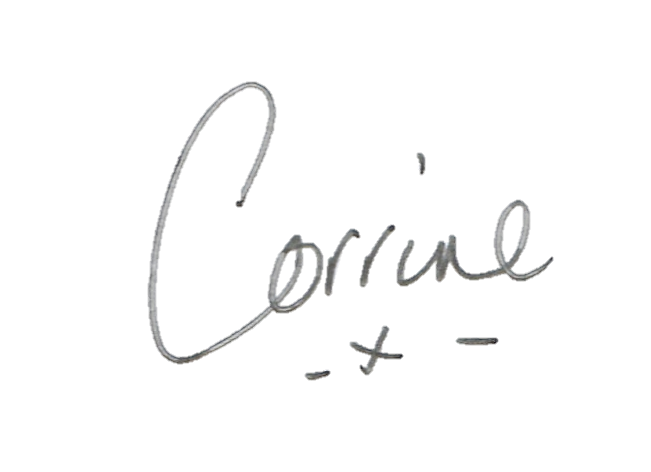 Thank you, sincerely… it means a lot to me to see you support my new venture. So take a bow, Paula and Chris! First up was Paula with the lovely card she made using the Tattered Lace Heart Jigsaw die. 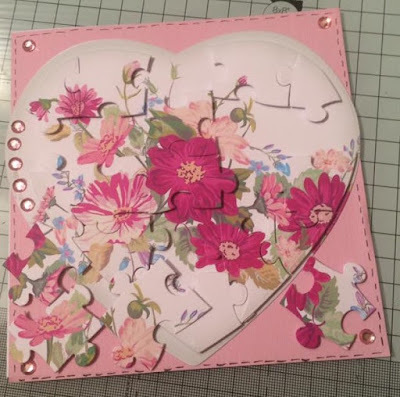 The deep pink of the centre flower draws the eye to the middle of the card when you first look at it, and the various shades of pink throughout the card really holds it together. A great success. I was surprised when Paula said this card is not very good, and she added that hopefully she’ll get better with practice. Paula, I suspect you are your very own worst critic! 2) Make sure you ENJOY what you do and have belief in the skill you’ve demonstrated with this card. Next up was Chris, who made a beautiful and intricately ornate box for one of her friends who was going through a rough time. All I can say is, Well Done Chris! Paula saw Chris’s photo of the box and was moved to post just one word: “Amazing”, which kind of sums it up really! 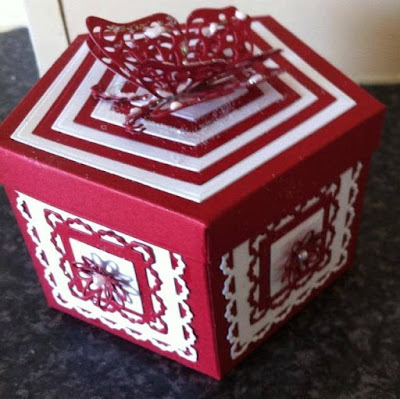 Chris didn’t go into any technical details of how she put the box together, which is fine obviously, but I'm guessing it was the Tattered Lace hexagon box die set, which makes box making so much easier. I personally wouldn't attempt to make a shaped box without a die. They take out all of the guess work. But however she made it … wow. It doesn’t take much imagination to picture the expression of her friend who was going through a rough time when she first clapped eyes on this beautiful box in the knowledge that it was hand made for her and for her alone, by someone who very clearly thinks the world of her. 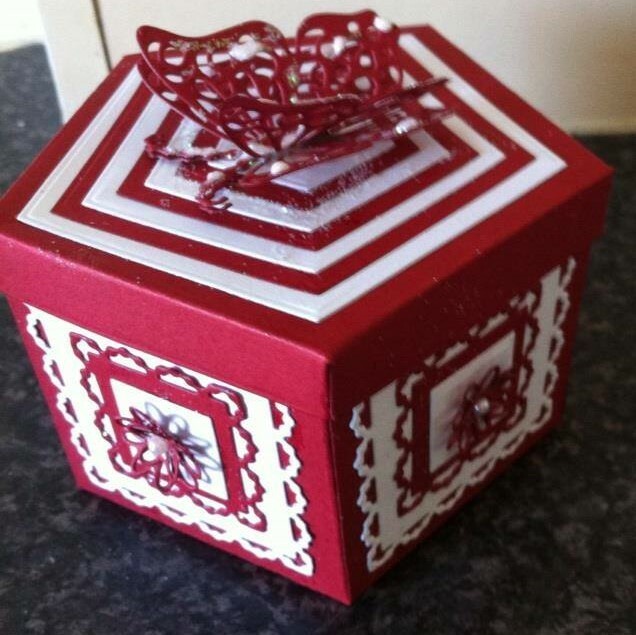 When I replied on Facebook to Chris, saying that I was sure her fantastic box did the trick in cheering up her friend, Chris ventured the opinion that it was probably the home made fudge inside the box that had really done the trick! Paula, Chris, a heartfelt thank you for being the first to take part in my ‘Peek Of The Week’ and please keep those photos coming. Climb on board everyone, the more the merrier!